Quality Carpets at Affordable Prices. 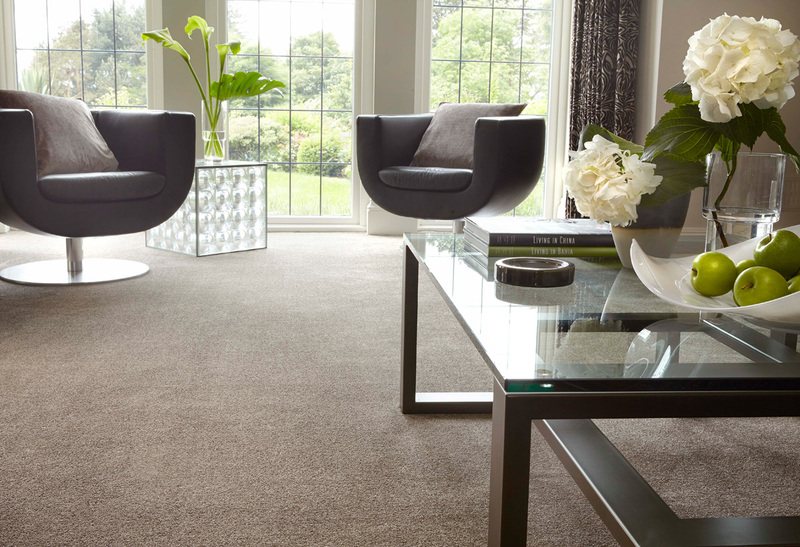 Our range of SmartChoice carpets are sourced from the industry's leading carpet manufacturers and suppliers. New ranges and emerging trends. 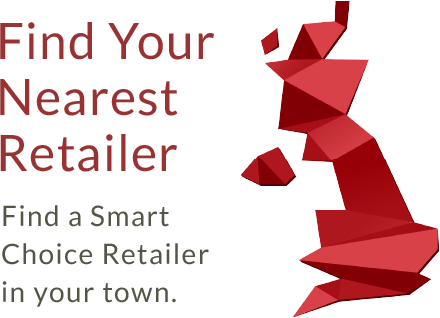 Our buying team have close relationships with the leading designers across the industry giving us early access to exciting new ranges and information on upcoming trends in the carpets and flooring marketplace. 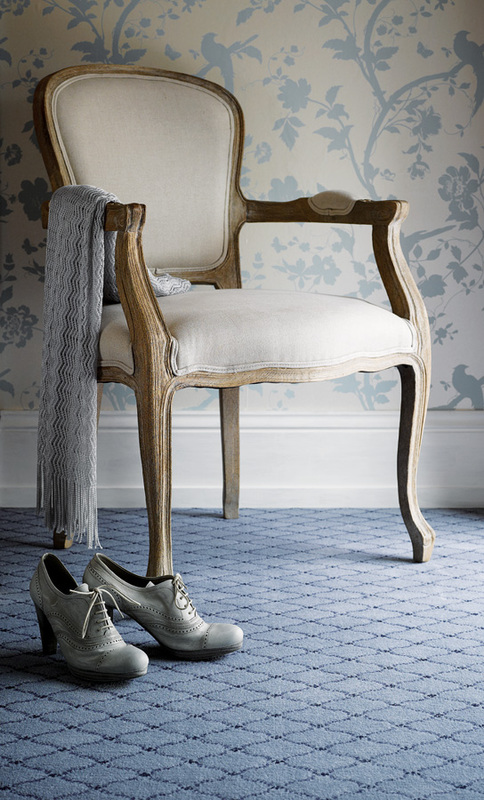 SmartChoice carpets, the own label range of carpets from the Associated Carpet Group (ACG), available exclusively from independent carpet retailers who are members of ACG. 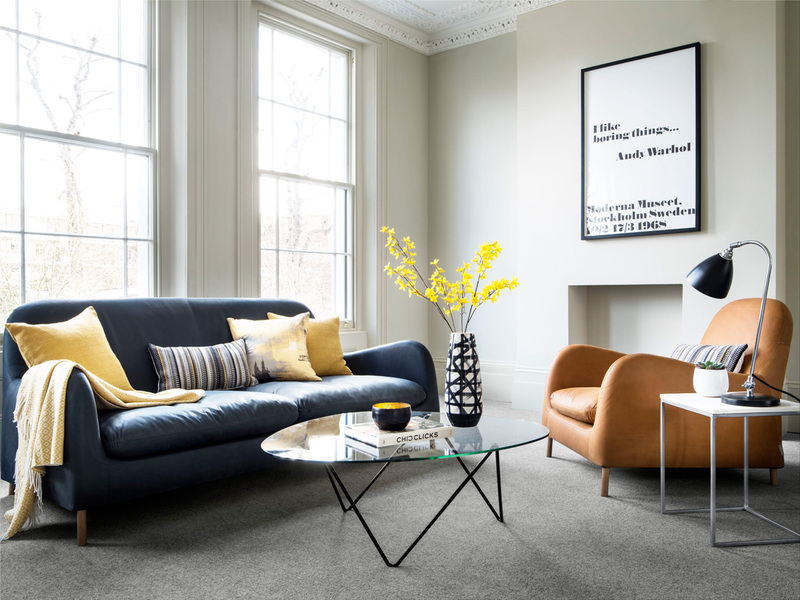 With a strong collective of over 300 nationwide independent carpet stores, ACG are able to negotiate exceptional buying prices from the leading manufacturers enabling our members to purchase carpets at better prices. These savings are then passed on to you, the consumers. 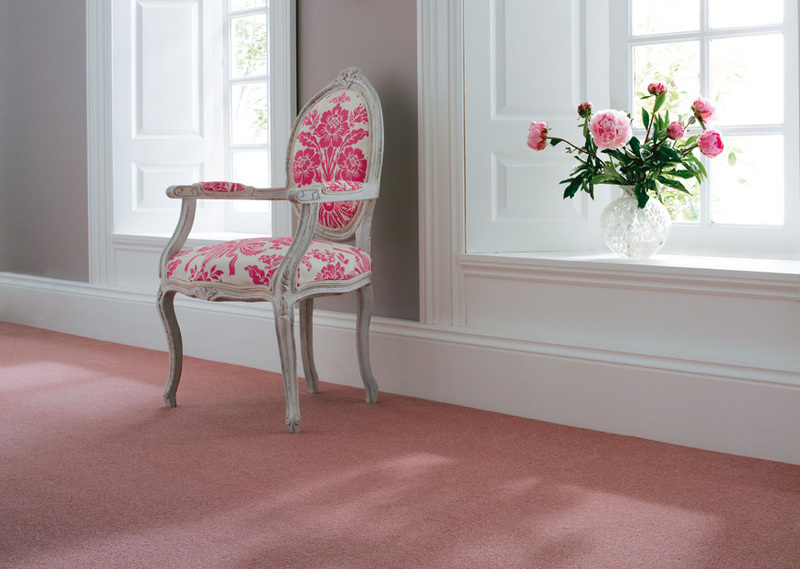 You won’t find our carpets on the high street or the internet. The right carpet, at the right price. Our industry connections and group buying power come together to provide our customers with the best carpet and flooring ranges at affordable prices. This makes choosing SmartChoice the right choice for your carpets and flooring.